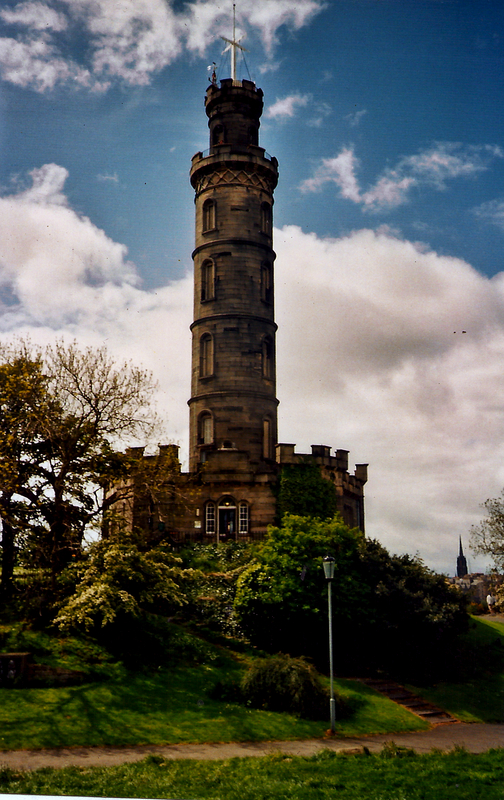 Dr Bruce Vickery, a member of the One o’Clock Gun Association, is currently giving an illustrated talk on the history of the Royal Observatory on the Calton Hill between the years 1822 and 1896. The talk covers the work carried out by the Astronomers Royal for Scotland, Professor Thomas Henderson, Professor Charles Piazzi Smyth and Professor Ralph Copeland during this period. The ticket which costs £5.00 includes access to the observation platform and the exhibition. The talks take place every Saturday at 2.30 pm.